Three moon cycles will line up over Australia on Jan 31. 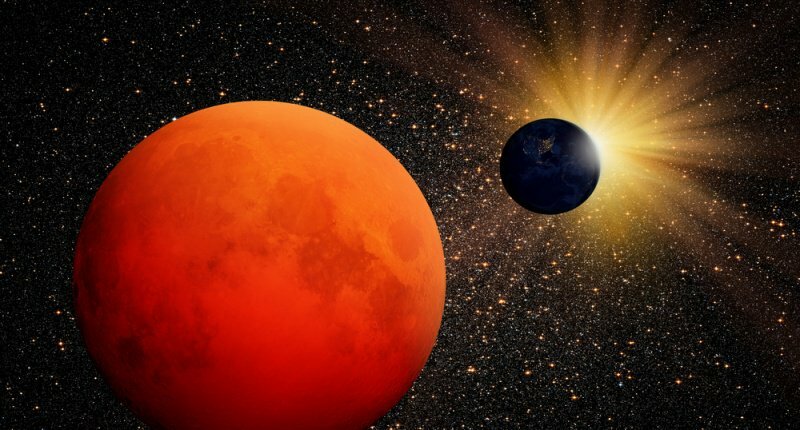 A supermoon, a total lunar eclipse, and a blue moon converge for a celestial view that will produce a bright, red moon. This rare phenomenon last occurred in 1866 in the western hemisphere, more that 150 years ago. Super blue blood moon means the second full moon for January 2018 (a blue moon) will be at its closest point to the Earth, appearing bigger and brighter (a super moon) and will be in the Earth shadow (lunar eclipse) as it passes directly behind the Earth. The best vantage points will the the eastern coast of Australia (NSW and Queensland). In Melbourne, the best place to view is the eastern suburbs. If the weather and cloud cover don’t cooperate, watch the NASA Livestream instead. So go out on January 31 and watch the wonderful night sky as this rare celestial even unfolds.